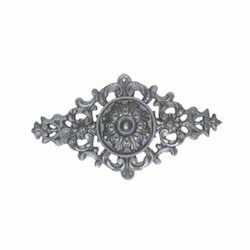 Leading Exporter of ornamental casting, cast iron ornamental casting, steel ornamental casting, aluminum ornamental casting and s.g iron from Jalandhar. 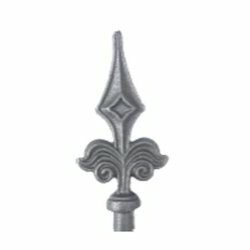 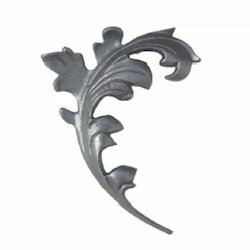 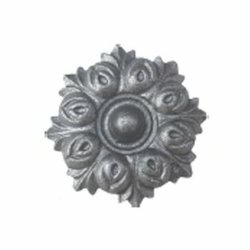 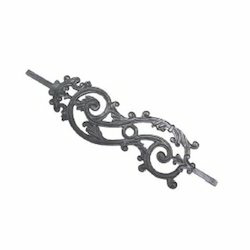 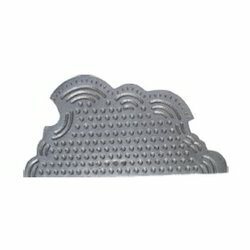 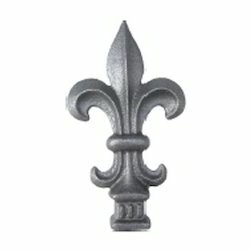 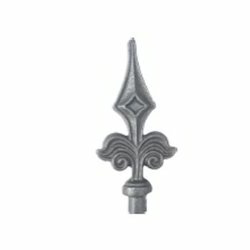 We are one of the prominent manufacturer, supplier and exporter of Cast Iron Ornamental Casting. 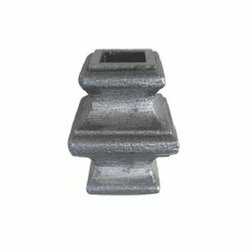 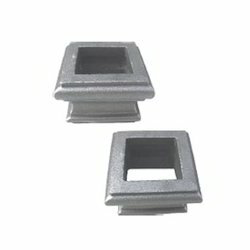 These Casting are manufactured under the strict supervision of qualified professionals using best quality metal and latest machinery. 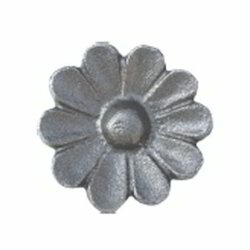 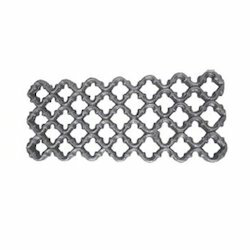 We are one of the leading manufacturer, supplier and exporter of Steel Ornamental Casting. 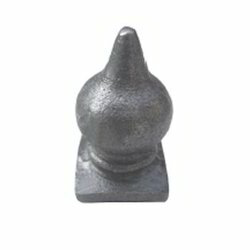 Offered Ornamental Casting are precisely engineered in accordance with industry set parameters under proper supervision. 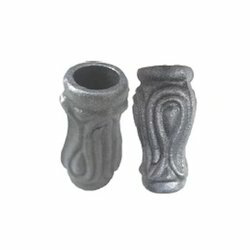 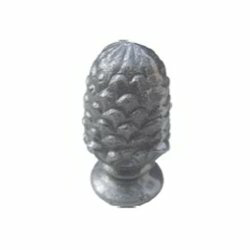 Moreover, we offer these casting at competitive market price. 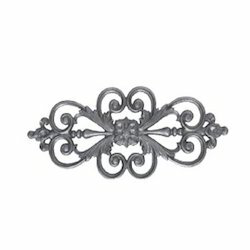 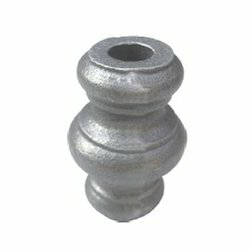 We are engaged in offering a wide range of Aluminum Ornamental Casting. 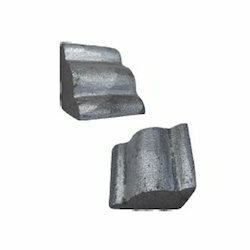 Our offered range is manufactured using best quality raw material and advance technology. 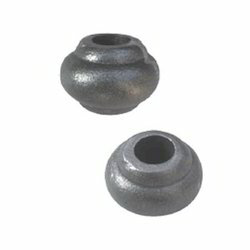 Our offered range is appreciated for their simple functionality, rust resistance and hassle-free operation. 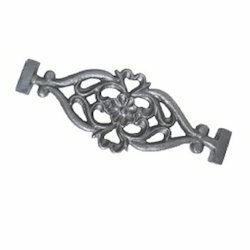 We firmly believe in offering wisely manufactured gamut of Ornamental Casting to our esteemed customers. 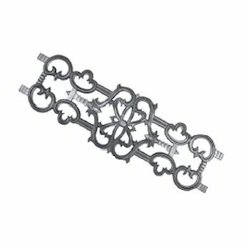 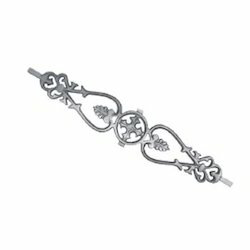 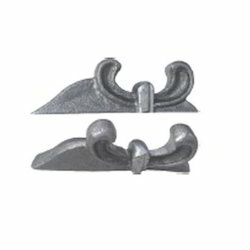 Our range of ornamental casting come in varying lengths and thicknesses. 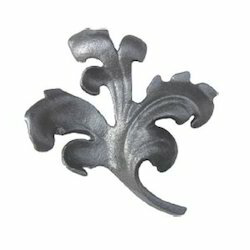 The entire range of the ornamental casting offered by us is highly regarded for its robust construction and fine finish. 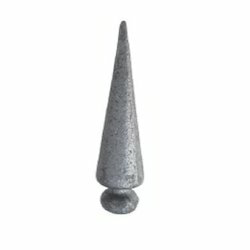 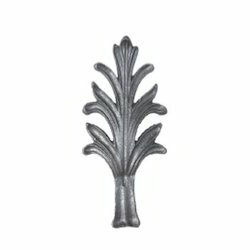 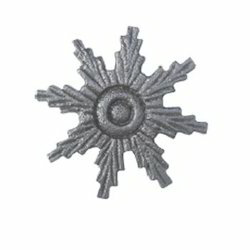 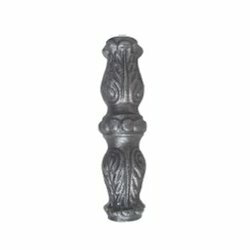 We are a highly acclaimed name to offer best quality Ornamental Casting that is known for its fine finish. 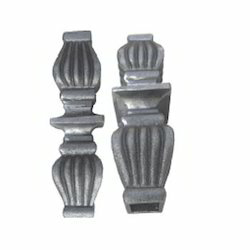 Ornamental castings product are suitable for a wide range of applications. 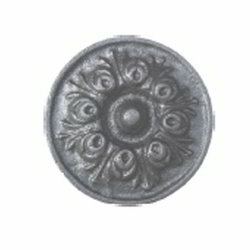 Scrolls, pressings and pole caps are extremely cost effective. 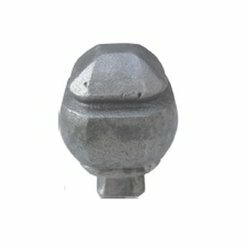 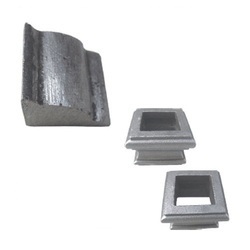 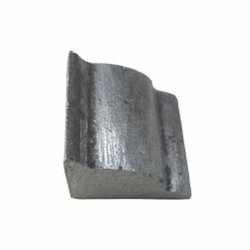 We provide our clients optimum quality S.G. Iron that is durable and dimensionally accurate. 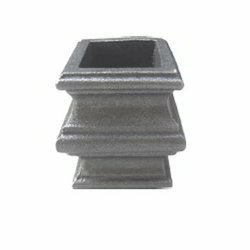 We design these using high quality cast iron and SG iron under strict conformation to the international quality standards. 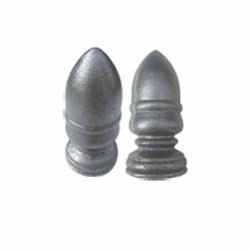 These products are also offered by us in various specifications to suit the requirements of the clients.